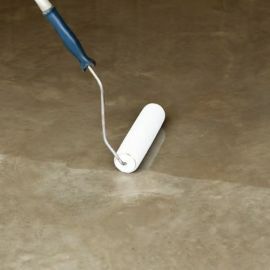 This is an epoxy resin adhesive primer for use before screeding with Resincoat concrete repair products. 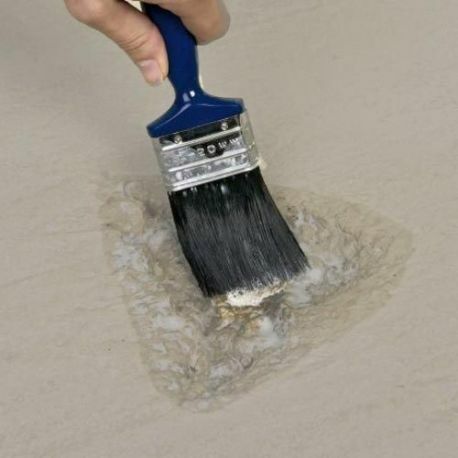 Resincoat concrete repair products can be applied within 30-60 minutes. Available in a 1kg pack. This is an epoxy resin adhesive primer for used before screeding with Resincoat concrete repair products. Application - Curing Time (Hours) Resincoat Tack Coat should be sufficiently tacky to overlay after approximately 30- 60 minutes at 15ºC - 20ºC but this will be extended to 3 hours at 5ºC. Application - Pot Time (Hours) 20 minutes maximum at 20°C when decanted into a shallow tray. Higher temperatures will reduce the pot life. 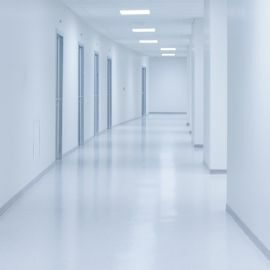 Resincoat Tack Coat is an Epoxy Resin adhesive primer for stronger repairs. 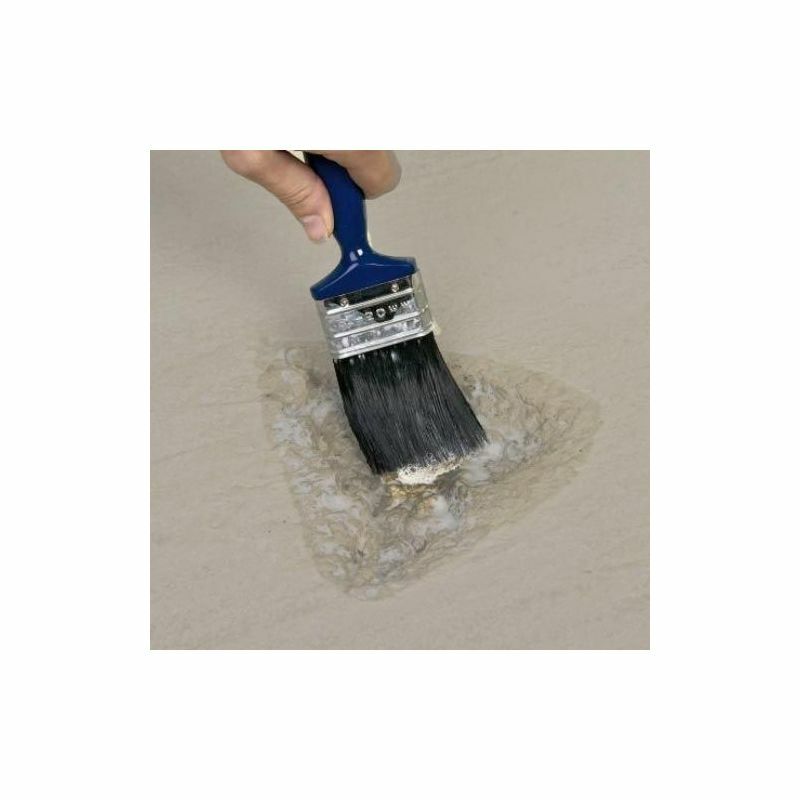 For use where a stronger bond is required as in more friable surfaces or vertical repairs. 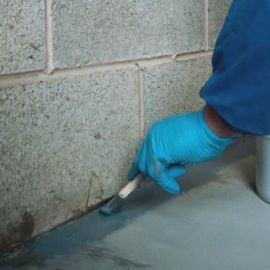 Resincoat Tack Coat can be used on damp or dry surfaces at temperatures down to 0°C.